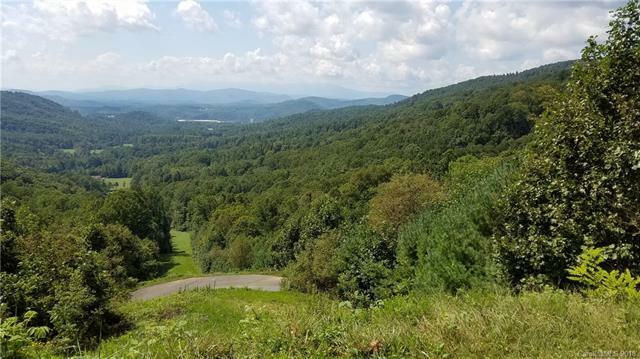 Nestled in the Pisgah National Forest, at an elevation of 3,800 ft, in the Exclusive Gated Community of Blackpoint at Linville Falls, lies this 1.12-acre lot with amazing long-range views. Lot has access to natural gas, utilities and shared well that is producing around 90 gallons a minute. Blackpoint at Linvill Falls is ready to add your dream home. Developers are residents and are highly motivated to make you a part of this hidden treasure. This family friendly neighborhood offers tree lined streets, a charming pool and full amenity Clubhouse. Whether you are a health-conscious athlete or just want a relaxing stroll, there are 10-miles of walking/biking mountain trails under construction throughout 17 wooded acres within the community. This will also include cozy picnic areas and water features for your enjoyment. 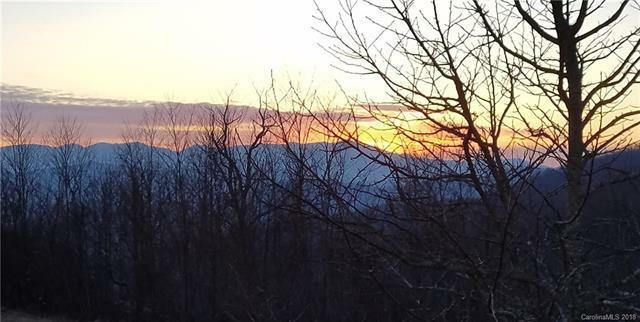 Blackpoint at Linville Falls hosts 18 Estate size homesites, ranging from 1 - 6 acres, as spaciousness is a must. 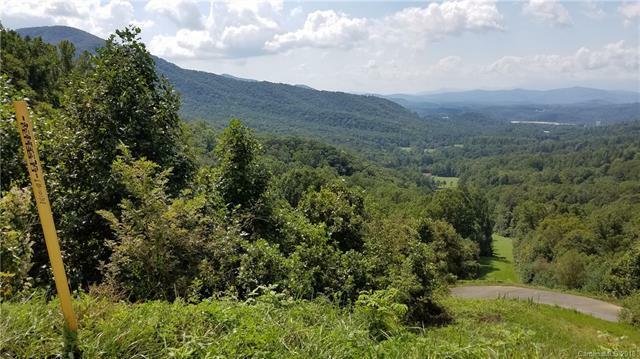 Located mile from the Blue Ridge Parkway.